AGS has developed digital processes that assist us to be fast and efficient, allowing us to engage with our clients more effectively. 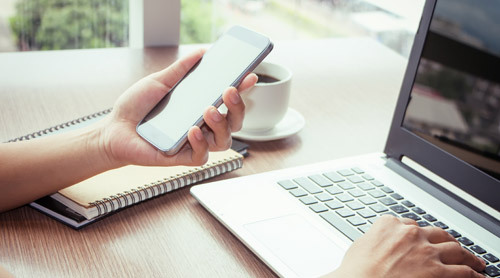 The foundation of our service is to continue to understand each step in our customer’s journey and to employ the latest digital capabilities to deliver the best experience, across all our service offerings. It is thus critical for AGS to develop flexible and efficient tailor-made services in a way that responds to our clients’ needs. It is also crucial to provide our clients with versatility and to anticipate their needs. AGS remains innovative in order to provide its clients with a cost-effective move, improve our customer service and reduce our carbon footprint. For example, our Lifvan, our smaller container, combines flexibility, greater security and better efficiency in order to improve our clients’ move. AGS has also developed cutting edge technology and we have made substantial investments in our Information Technology Systems and the staff that operates it, ensuring our customers save on costs and time while maintaining the speed and quality of service they require. Always moving forward to adapt our solutions to our customers’ evolving needs, AGS continuously invests in new facilities. 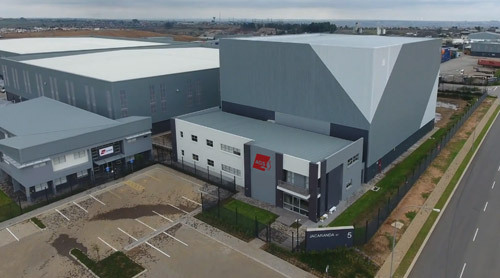 For example AGS has completed a ten year project and build the largest international hub in the Southern Hemisphere in South Africa to be able to offer excellent and unique services to our clients. 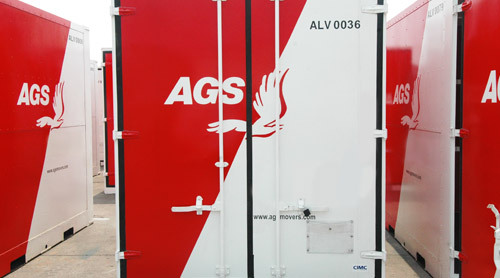 The packing strategy of the AGS Group is unique: the manufacture and purchase of all packing material for the entire group is centralised in France, South Africa and Hong Kong. 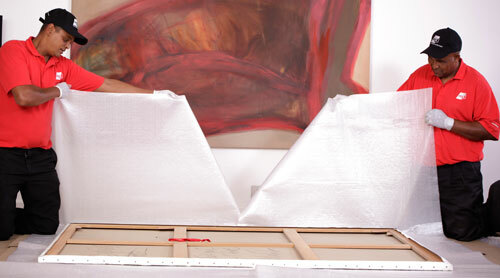 This material is then exported to all locations where the Group operates. This centralisation not only gives us greater negotiating power, which translates into lower prices for our clients, but allows AGS to control the quality and recycling of the packing material used to protect your goods during the move.